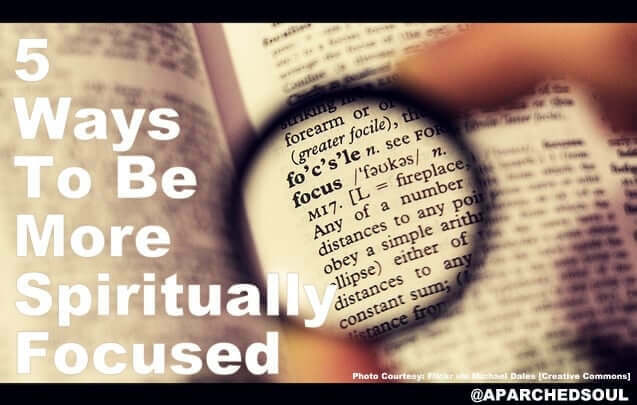 A focus is an item that helps to draw in spiritual energy and direct it toward your own goals. Sometimes called charms, energy magnets, or fetishes, these objects have a long history in working magic and psychic means. Find out how to make your own! Have you ever held onto a useless item or piece of jewelry or stuffed animal because it had sentimental value? Have you ever found that you work more diligently when you have a rose on your desk? Then you’ve experienced the effects of a spiritual focus on a small level. Spiritual foci are deeply rooted in folklore and stories, but just because they are in fairy-tales doesn’t mean they aren’t real. Let’s look at some common spiritual foci. The one that comes to mind first for many people is the magician’s wand. This item has a long history dating back to before the Druids, of using a branch of ash, oak, birch, yew, or rowan wood to affect changes in reality. Your wand must be personalized to you – if you feel your wand is fine just being a simple slender dowel of wood, that’s great! If you want to embellish it and make it fancy and out of crystals and metals, perfect! Your wand should be a reflection of yourself– nobody should mistake it as their wand. It should be uniquely you. Some people use religious symbols as their focus. Tibetan monks use prayer beads, Catholics use rosaries, and religions older than memory used drums and bells. Even if you aren’t a follower of a particular religion, that religion’s symbol may hold some intrinsic importance to you. Choose a symbol you resonate with. Rings, bracelets, and periapts are popular items to instill with your focused energy. From the One Ring in Tolkien’s works to Eilonwy’s necklace in Alexander’s, jewelry tend to be easy items to focus. The reason for this is that they are very often worn close to the body against bare skin. This is a superlative way to instill your focus with your own energy signature. Whenever you intend to do work of magical or psychic nature, your focus is at hand and doesn’t even require you to hold it – both hands are free to do your work. Whatever you choose to be your focus, the important part of making the focus is to instill it with your own internal energy. If your tradition requires the casting of a circle, you can do this meditation inside the circle. Begin by cleansing your body with a bath, calming your nerves and narrowing your focus. Hold your item in your dominant hand, palm-up, an cover it with your non-dominant hand, palm-down. Breathe in through your nose, and out through your mouth, slowly and deeply. When you breathe in, see the energy that courses through your body gather in your chest. Pull the energy close, into a tight ball. Feel the energy growing in intensity, feel it beginning to become fierce. At the moment when you do not feel you can force any more of your own energy into this point, let it flow in a torrent down your arms and into the focus on an out-breath. Hold the focus tightly between your hands for a few seconds, as if making sure the energy does not escape it. This meditation might tire you out a bit, but you must do it for three, seven, or thirteen nights in a row. The longer you continue the meditation, the stronger your spiritual focus will become. Treasure it – it’s a powerful tool for your work. Next How To Test My EQ?